The Lucid VR commerce platform allows consumers to have a vibrant shopping experience without having to go directly to the store. It provides various components that need to build VR commerce service. 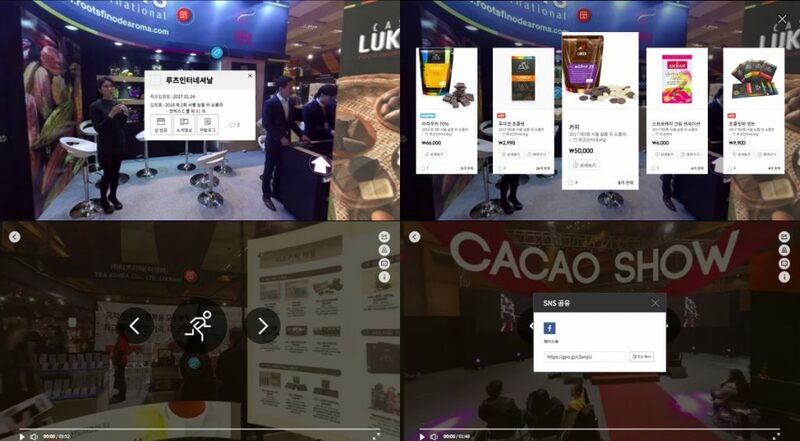 With Lucid VR commerce platform, customers don’t have to install any plugin or program to have a look and feel of any products. 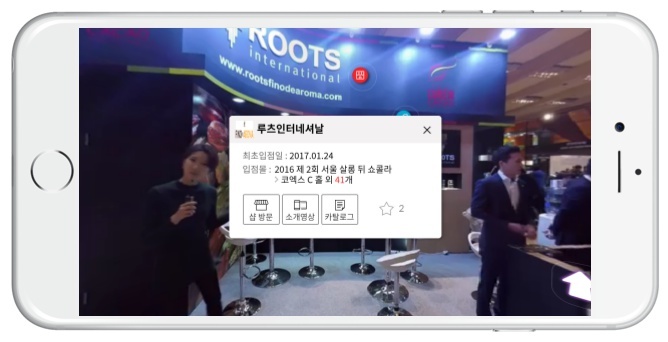 You can just execute Web browser such as Chrome, Edge, Firefox to enjoy shopping in VR or 360 degree environment. And of course, it supports mobile platform both Android and iOS.